The Kia Sedona specs will change the way that you view the modern minivan. This powerhouse packs a 3.3L Lambda-II Gasoline Direct Injection V6 under the hood. That translates to an astounding 276 hp and 248 lb-ft of torque. 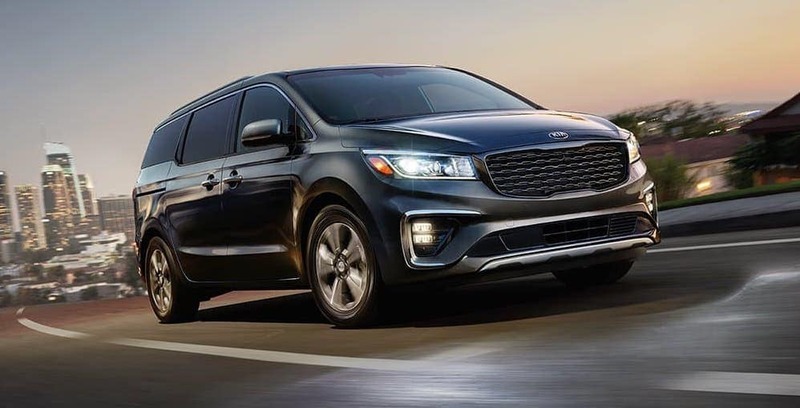 Not only does that mean you’ll enjoy a lively performance while navigating Grosse Pointe, but the Kia Sedona also opens up new opportunities for travel. With a maximum towing capacity of 3,500 pounds, think of how much you can haul! Why not plan that beach vacation or camping getaway with the family? Are you ready to peruse our new Kia Sedona inventory? Get a sneak peek at what’s in store online, and then head down to Jeffrey Kia to experience the Kia Sedona performance in person. Our experts can get the keys in your hand today, so contact us for more details. What is the 2019 Kia Sorento Towing Capacity?